After a really long wait - the new MacBook Pro laptops are here! I have been using the same MacBook Pro now since before the London Olympics in 2012 and waiting anxiously for a newer faster model to become available. Well...yesterday that time came, and the new model looks great! * Processing power - As most of you know, I am all about workflow and the speed at which I can download and retouch my photos. Let's face it, even if I am not under Olympic deadlines, I am still trying to work as efficiently as possible. And as we all know, time is money. * Smaller and lighter - I carry my laptop all over the world and already have enough weight with cameras and lenses. If I can get a thinner and lighter laptop, I am really happy. 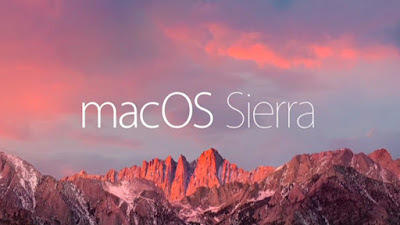 In the past, I have had people suggest that I get a MacBook Air, but the Air does not have the 15" screen size, SSD capacity or processing power that I desire. * Better screen quality - Let's face it, the quality of the screen is vitally important to photographers. Even with the retina display on my older MacBook Pro, I found it difficult to retouch images on the screen as compared to my 32" 4K monitor at home. * Faster I/O - It seems that a day does not go by without me finding myself downloading images from a memory card or transferring a lot of data to an external device. I want the fastest data ports available so that this process can be as fast as possible. * Longer battery life - I spend way too much time on airplanes, and really want to have longer battery life on my laptop. I fly United Airlines all the time, and I really hate that they have hidden the A/C plug under the seats. Not only do I have to become a human pretzel to plug in my laptop, but the cord is constantly tangling in my feet. I would love to fly coast-to-coast without worrying about my battery life. * A new 2.9Ghz quad-core i7 processor for really fast computing power. * The laptop is now 17% thinner and a half pound lighter. * The new screen is 67% brighter, with 25% more color gamut and higher contrast ratio. * The new MacBook Pro comes with four Thunderbolt 3 ports, with each port able to be a power port, display port, USB port and more. Love that! Yeah - I will need new connector cables, but I am OK with that. I love the idea of being able to plug in the power to the MacBook Pro in any of the four ports, and on either side of the machine. Simple, yet effective! * The new laptop now has up to 10 hours of battery life. I am not sure how much battery life I will get if I am hammering on Photoshop nonstop, but even if I can get 6 hours of battery life, I will be happy with that. The new MacBook Pro has addressed all of these issues and added a couple other nice enhancements. Most notably, the new Touch Bar. 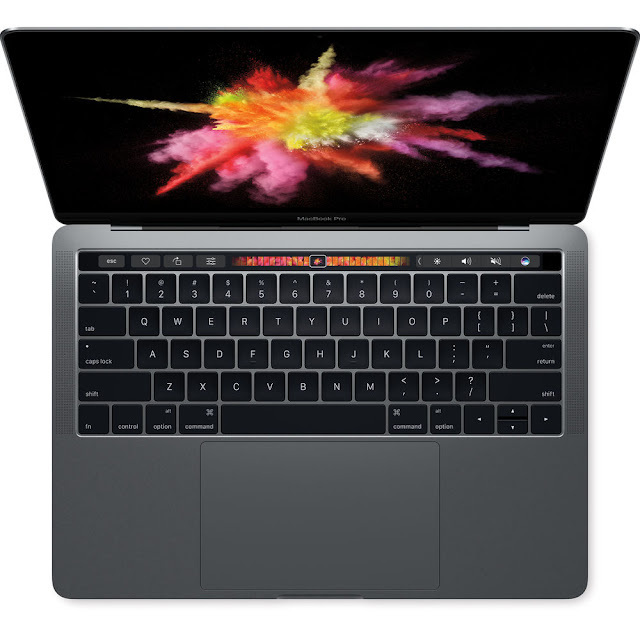 The Touch Bar is a really innovative way to replace the antiquated function keys with a high res, color, and touch sensitive strip which applications can customize. I love this idea. What excites me most about the Touch Bar is the thought of Adobe Photoshop showing me options depending on what tool I am using at the time. That should be awesome! * It can drive multiple 5K monitors. I may use this, but not sure yet. * A finger print reader for easier login and for making purchases online. They have many options when ordering the new laptops. They come in the older silver color and a new Space Grey color. I like the new color best. As I mentioned earlier, I prefer the 15" version, since I find the 13" display too small to work on effectively. I like the 1TB SSD size. Sure...the 2TB version would be awesome but Apple wants way too much more for this option. I am upgrading to the faster 2.9Ghz processor. 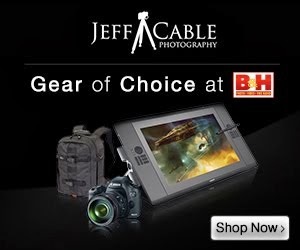 Here are the current options at B&H. There are many times when new products are announced and I have to think long and hard about whether or not I am going to invest in the new technology. Not this time. 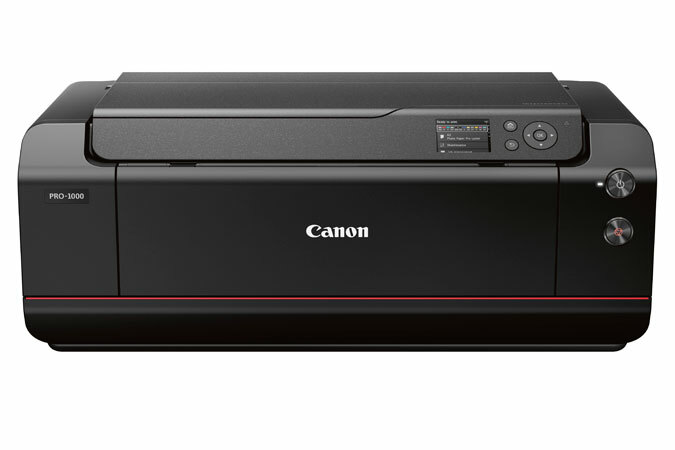 I have already ordered my new machine!! !